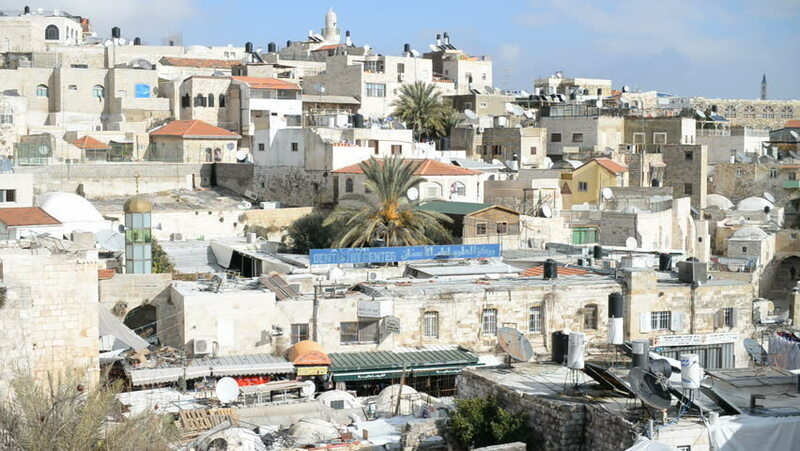 The Muslim Quarter view from Damascus Gate in Jerusalem old city, Israel. 4k00:15Oia town 4K timelapse, Santorini island, Greece. hd00:07Close Aerial footage above iconic Blue Dome Churches on Santorini Island, Greece. 4k00:15Beautiful hill side houses on the island of Santorini 4k timelapse, Greece. 4k00:33Aerial drone video footage of the white buildings of Thira, (Fira) Santorini, Greece. Santorini is a popular tourism destination in the Greek Islands, Europe.